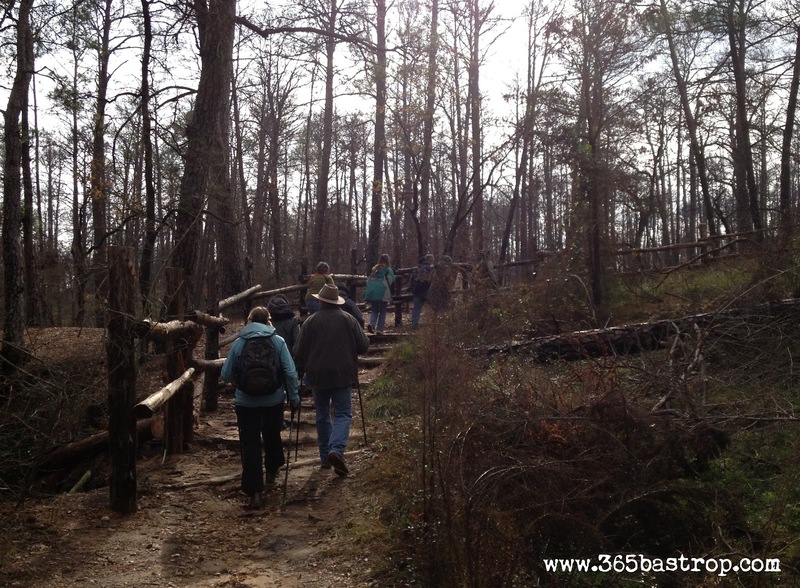 Winter is a great time for a hike! 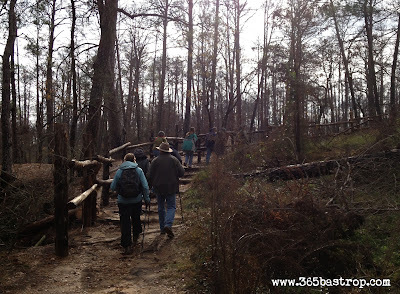 Join a ranger for a 1-mile guided hike in Bastrop State Park on Sunday, Feb. 17th at 1pm. Meet at the Deer Run restroom (at the playground next to the pool). FREE after park entry fees. For more info, click here.